TV heartthrob Shaheer Sheik who plays the role of Anant, in StarPlus show Navya, shares his New Year plans and wishes his fans! Having worked really hard throughout last year and making a name for himself he hopes to get some time to relax! 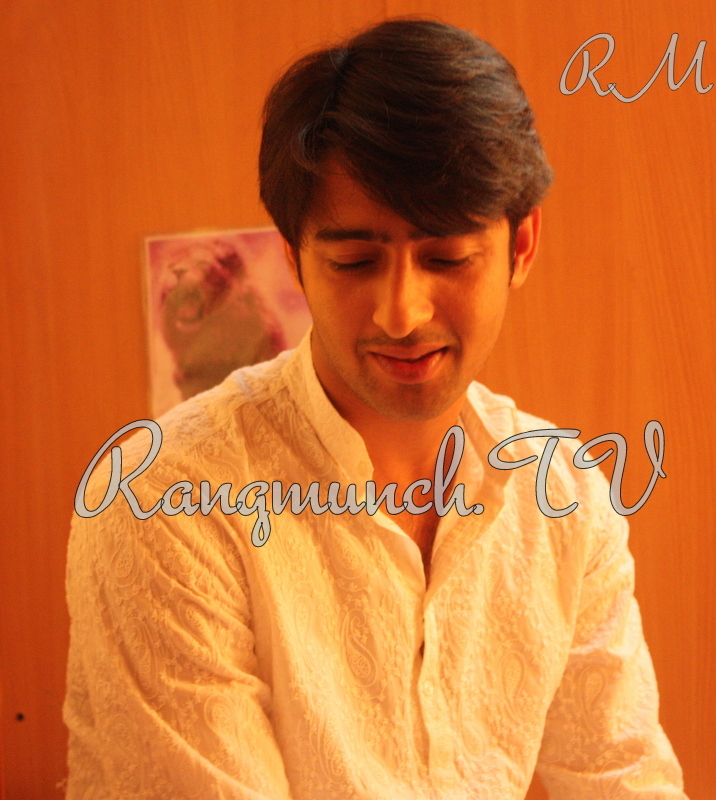 As always Shaheer greeted us warmly when we met him, and had a hearty time chatting with us after he read his fan mails.Do leave your comments and wishes behind for Shaheer to read ! !